The modern Theosophical Movement was inaugurated in 1875 by H.P. Blavatsky and others with the formation of the Theosophical Society. By the time Blavatsky moved to London in May of 1887, the primary object of the Theosophical Movement – Universal Brotherhood – was almost forgotten. The Secret Doctrine, H.P. 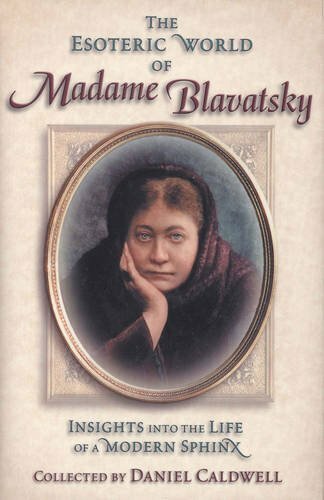 Blavatsky’s magnum opus published in 1888, proved to be a tremendous catalyst for serious inquiry. Questions about the book and its subjects, from cosmogenesis to spiritual evolution, and from the metaphysics of consciousness to karma and human solidarity, were the topics of the weekly meetings of the Blavatsky Lodge. 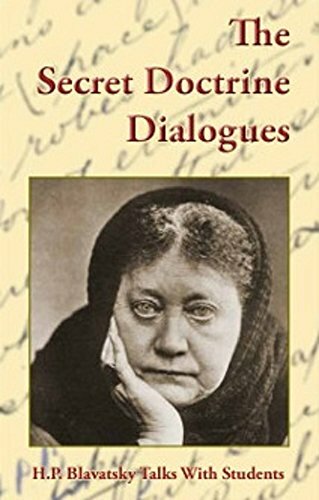 Parts of these discussions were published as the Transactions of the Blavatsky Lodge in 1890, but nothing further appeared, and the manuscript was thought lost. The Secret Doctrine Dialogues contain 21 handwritten folios of over 30 pages each – including the original material of the Transactions – and provides a useful commentary on the ideas expounded in The Secret Doctrine. As much as possible, it is a word-for-word transcription from the original handwritten reports of the meetings. 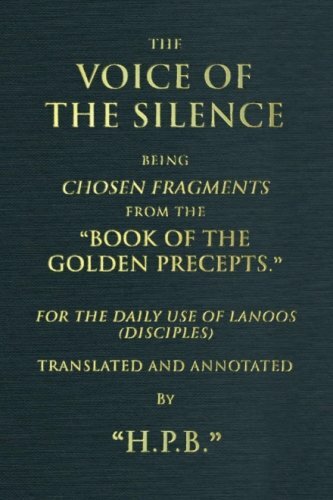 This volume is intended neither to replace nor to correct the existing Transactions of the Blavatsky Lodge, but may be viewed as a companion work. We are treated to H.P. 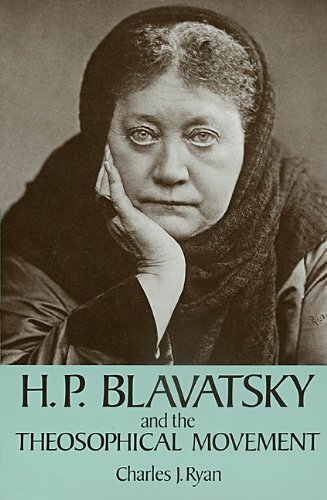 Blavatsky’s broad, philosophical and penetrating mind, her biting wit, her compassionate but not always gentle impatience with human foibles, and her self-deprecating willingness to inquire into ideas and engage the minds of others. Here is HPB direct – wise, articulate, grumpy, sharp, raw, unedited – and we are given a first-row seat at the world’s first study class in The Secret Doctrine, with the author, or writer, rather, HPB herself presiding!